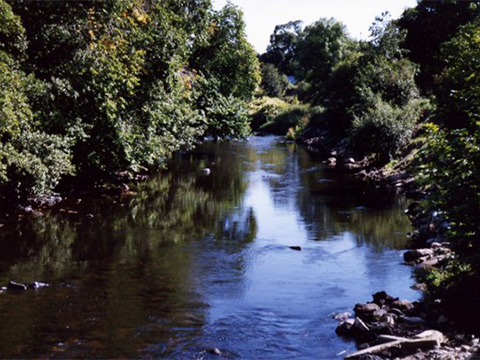 The Roe Valley Country park is situated on the outskirts of Limavady and is one of the area’s premier attractions. 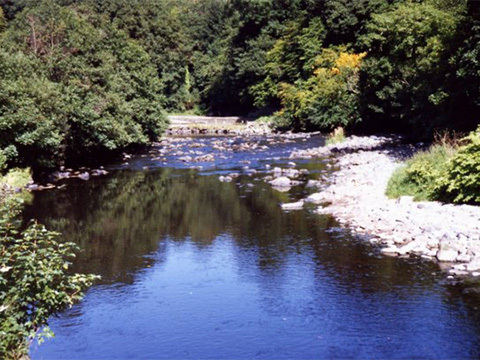 It offers spectacular riverside views and tranquil woodland walks.The park runs 3 miles on either side of the River Roe, providing for recreational activities such as canoeing, orienteering, salmon and trout fishing. Rock climbing can also be undertaken on O’Cahan’s Rock, a famous landscape feature in the park associated with the O’Cahan Clan of Limavady. There is a disabled angler’s jetty by the river. There are also specially designed trails for the disabled visitor emphasizing the wildlife of the park.The Green Lane Museum within the park tells the story of the linen industry that was vibrant in this area. There are the remains of the buildings used and much of the original equipment is preserved, including a restored watermill used in the linen production. 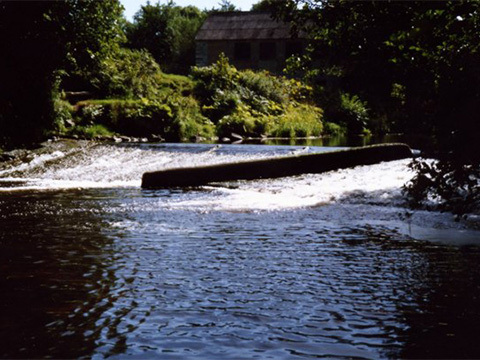 The park also boasts of Ulster’s first domestic hydro-electric power station opened in 1896, under the guidance of local genius J. E. Ritter.